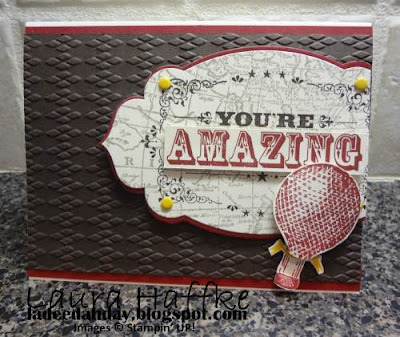 You know I love the You're Amazing stamp set! I normally use it with bright colours, but here Laura made a beautiful card using some deeper colours, making a card with a more grown up feel. 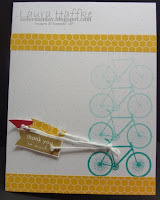 Laura also has some great ideas for altering the design from My Paper Pumpkin in a few different ways to end up with a variety of great cards. I think this one is my favourite! 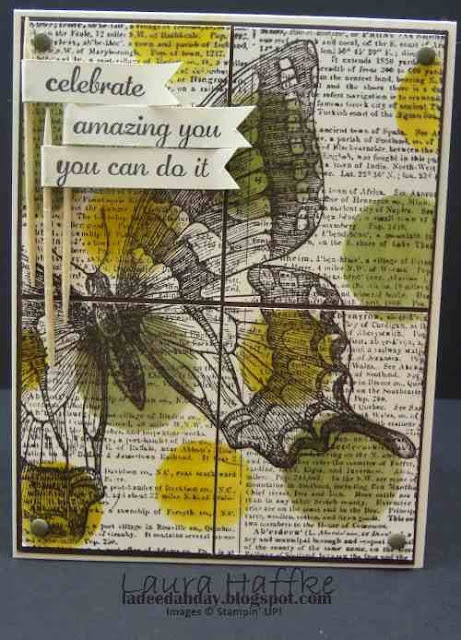 The Swallowtail stamp set can do no wrong. 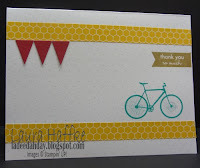 It always looks great, and I just love all of the interesting details Laura added to her card. 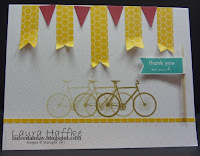 From the background stamp to the sponged circles, and then the adorable banners. It's got so many things to look at, but none of those details distract from the star of the show, that amazing butterfly! Thanks for sharing Laura! 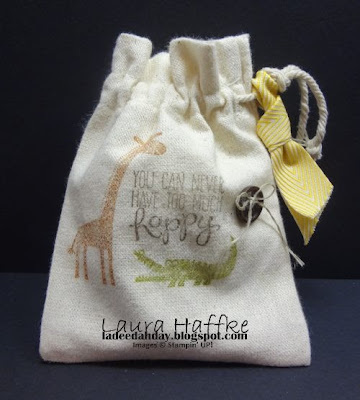 If you enjoyed Laura's projects, click on any of the pictures to visit her blog and be sure to leave her a comment while you're there. Inspired now? Hello Diane! Thank you for the "shout out" to my blog & posts! You are such a sweetie!